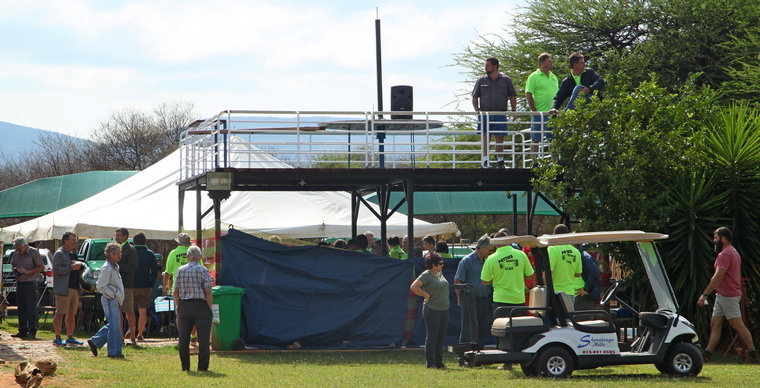 Potties, one of the best annual Fly-In events of the year did once again not disappoint. Yes the inclement weather did not bring the masses in that were expected but with more than 80 aircraft that braved the weather, it once again lived up to all expectations. 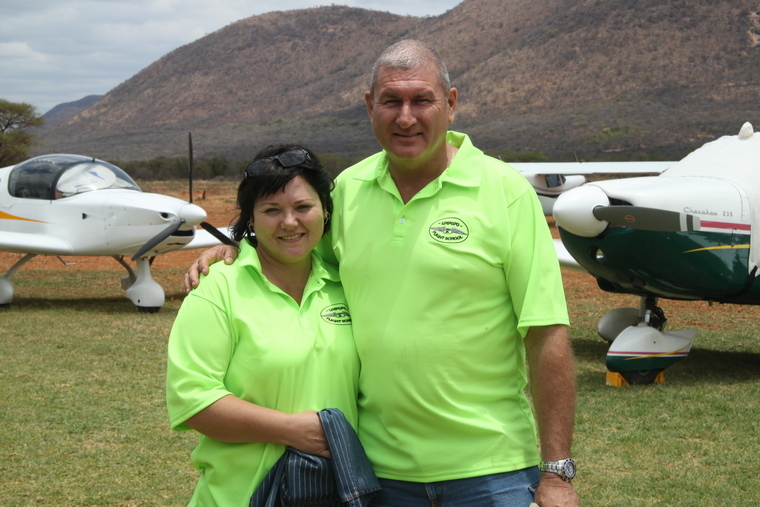 Nico Willemse is the owner of Limpopo Flying School and together with wife Lorraine the driving force behind the Fly-in. 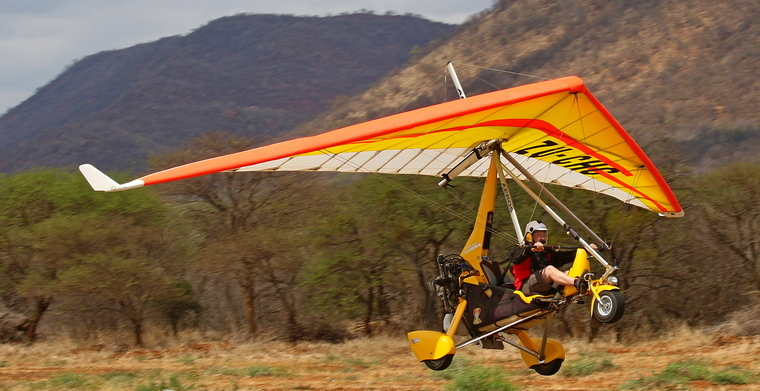 Nico's love for flying started in 2000 when he visited the airfield at Potties and somebody offered him a flip in a weightshift microlight and that was the beginning of what was to influence Nico's destiny in life, he was hooked. 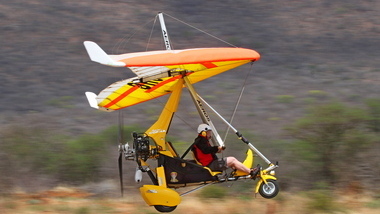 Although he does have a number of family members that flies he had never flown with them. 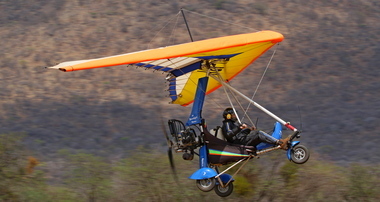 It was that day's flight that changed him over time from being a printing and local newspaper owner to eventually becoming the sole owner of Limpopo Flying School. He then enrolled at the flying school and with Piet Junius as instructor Nico completed his MPL then later his NPL, PPL and HPL. 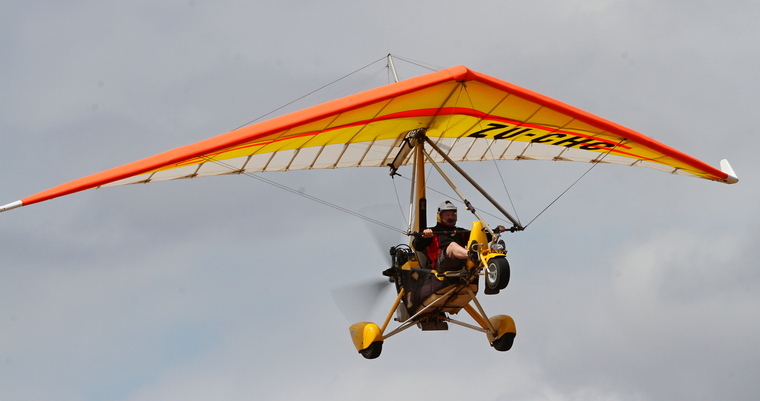 He eventually was the only pilot at the airfield and having completed his instructors rating in 2008 started instructing students to fly and today the flight school is the largest Microlight Flight School in the country. 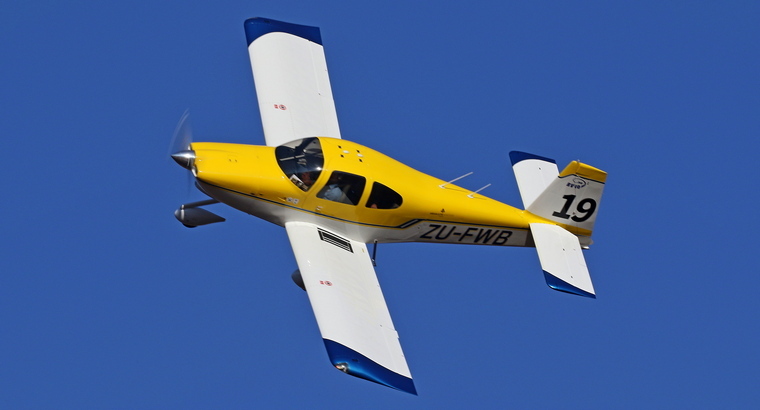 Nico today has almost 7000 hours in his logbook of which approximately 6000 are on weightshifts. 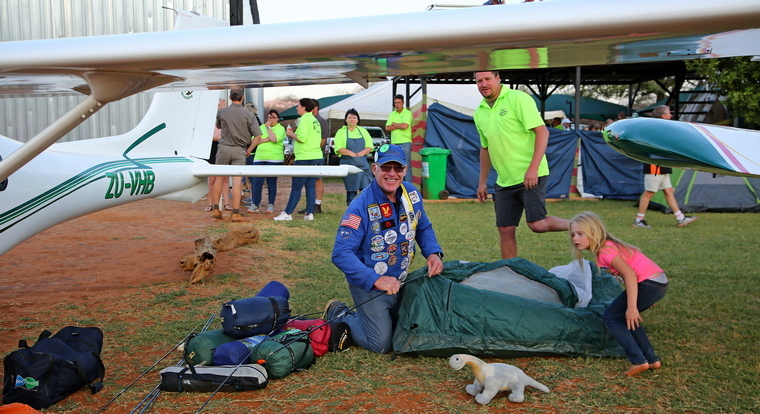 In 2003 Nico, an Aero Club of SA member was elected to the MISASA committee where he served for a number of years. After a short break he was re-elected and has since been serving for the last ten years as MISASA head of training. 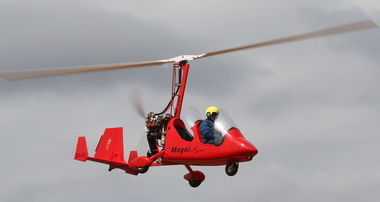 The club that currently has about 14 qualified pilots and approximately 35 members held its first fly-in in 2010. 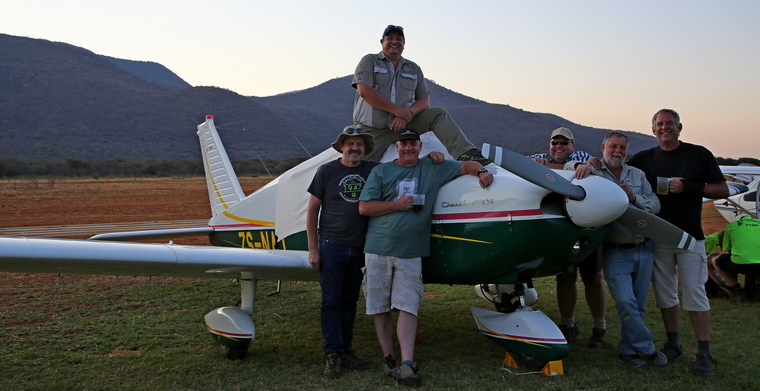 The fly-in besides bringing aviators and enthusiasts together for a weekend of social fun and camaraderie is a vehicle to raise funds to assist in the day to day running of the flying school and the airfield. The field belongs to the local municipality which however does not contribute a single cent towards its upkeep. 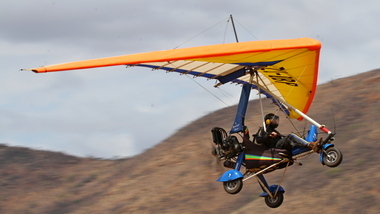 The Fly-in has grown from strength to strength and today is recognised as one of the major events on the aviation calendar. 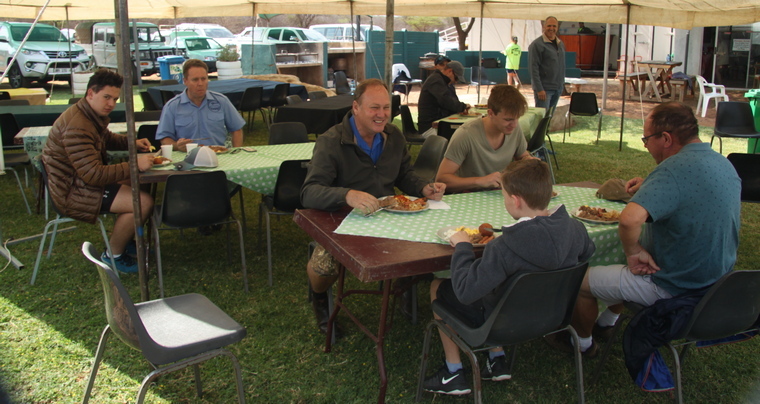 Contributing to a large extent to the success of the Potties Fly-in is the typical bushveld hospitality that is offered to all the visitors. 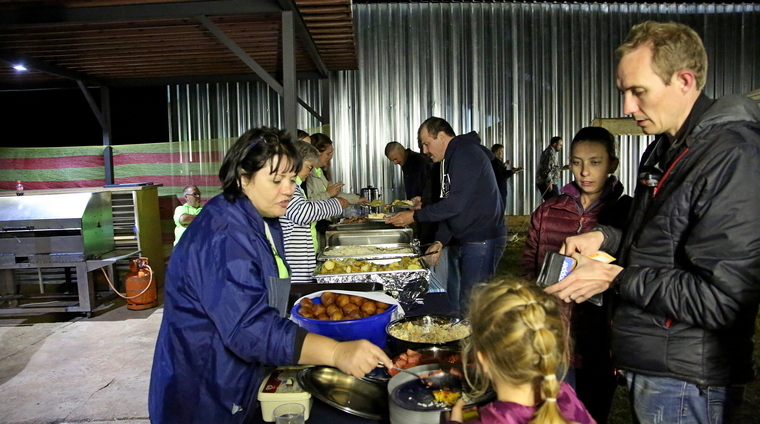 On Saturday morning the ladies of the club served more than 180 breakfasts. 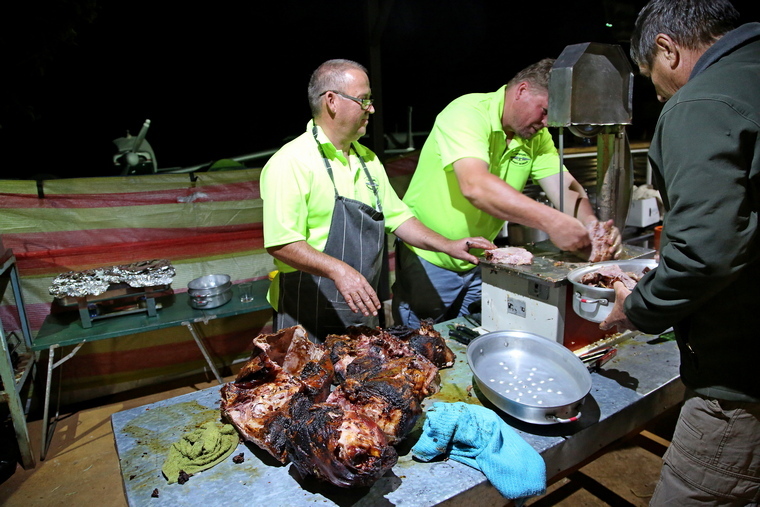 Paul van Schalkwyk commented : "Thanks for a wonderful weekend filled with camaraderie. You guys and girls are definitely the salt of the earth. 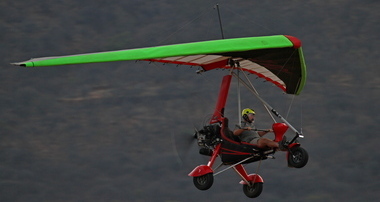 It was wonderful sitting and talking to some experienced pilots and to listen to all their adventures. 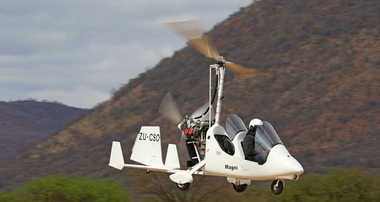 The Potties Fly-in is one that you should not miss. I would say that Paul's comment perfectly sums it all up. That is what Potties is all about. 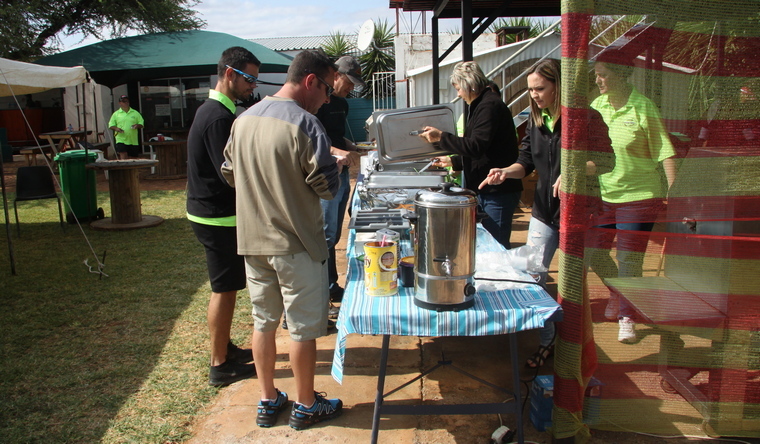 We would like to thank Potties for the awesome hospitality offered to Willie and Cheryl from Pilots Post throughout the weekend. How the peaches arrived on our backseat is a mystery we will get to the bottom of next year. Thank You Potties, well done and looking forward to next year 2019.